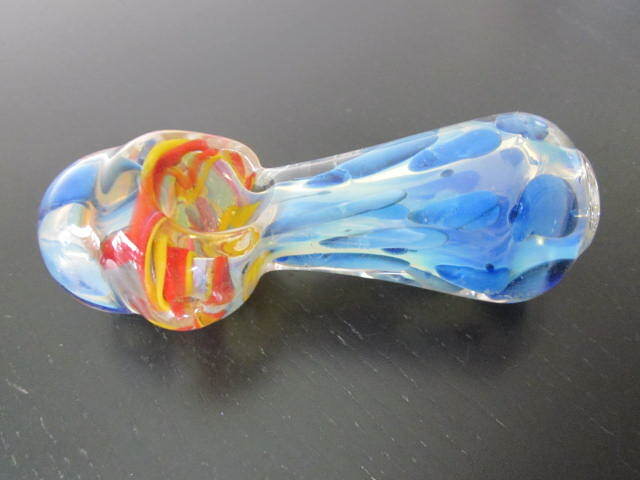 Home > Shop > Natural blue and orange color glass smoking pipe. 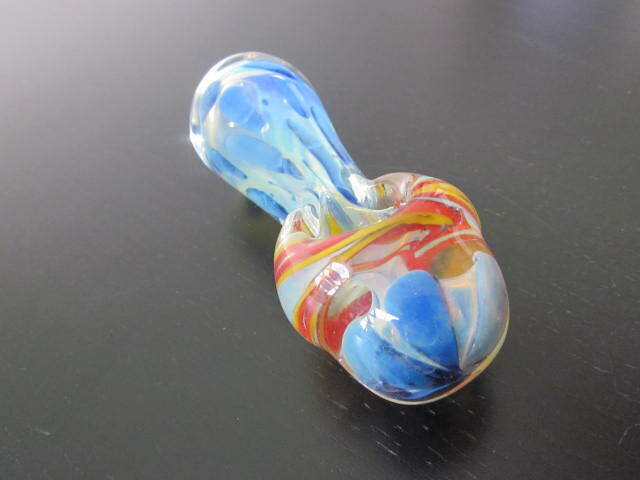 Natural blue and orange color glass smoking pipe. 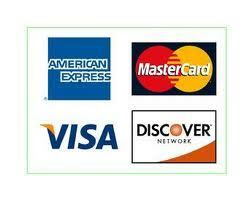 This new handmade natural Orange Blue sky color is 4" long. 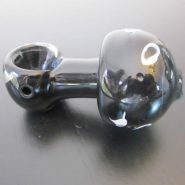 glass smoking pipe with free smoking pipe screens and free shipping US only. Amazing way to smoke your glass smoking pipe and feel nature within your fingertips. 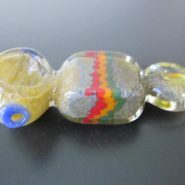 made with solid glass mix and stream of color for the happy glass pipes smokers here and around the glob. try me now! and i will show you the way to pipe happiness.